CTR’s laser machines are designed and manufactured in Northamptonshire (UK) - contact us to visit our site and see our lasers in action! We have the machine for you! 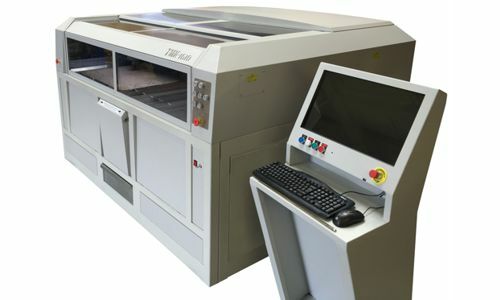 CTR offer a range of CO2 laser cutting and engraving machines for a huge range of applications. Click to see more. We offer bespoke / custom design of laser machines for specific applications. Contact us now for more information. Confused about the types of machine available? Not sure which machine will meet your requirements? Our What Laser page can help guide you through the options to find the right machine for you. Here at CTR Lasers, we are always ready to help. If you have any questions about your machine check out our support section or get in contact with our technical department via our online form. Alternatively, call our main office to speak with us. 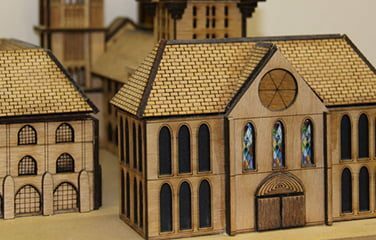 CO2 Laser cutting is a very clean and precise way to cut a wide range of materials including acrylic, cardboard, fabrics, textiles, wood, leather, MDF and more. 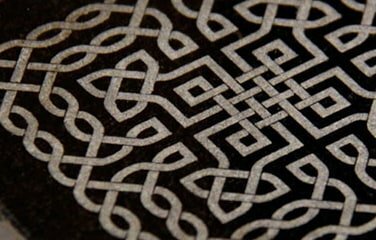 Laser Engraving machines have revolutionised the engraving industry. 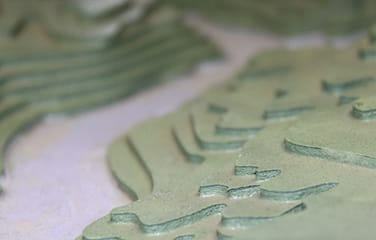 Utilising laser technology with the aid of computer guidance you can achieve incredibly accurate results with engraving a range of materials. The type of machine or technology suited to your work will depend on the specifics of your application(s), and may include a range of the machine types. 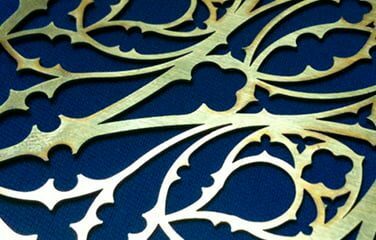 If you attend University or School for Design and Technology lessons as either a Student, Teacher or Head of Department you are very likely aware of the fantastic opportunities laser cutting/engraving offers. It is quite amazing just how far reaching lasers have become in a relatively short period of time, various forms of laser technology are now common place in the daily lives of millions if not billions of people across the globe. 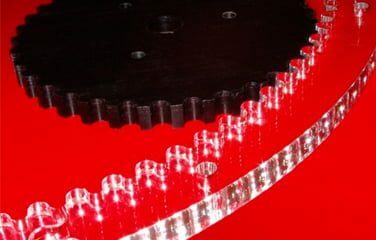 CTR Lasers Are British Designers And Manufacturers Of Laser Cutting And Laser Engraving Machines. CTR's expanding range of CNC laser cutting machines and laser engraving machines are extremely versatile - it's no surprise that a wide range of industries are now looking to invest in this technology to provide their business with the cutting edge to grow and succeed. CTR have continued success supplying laser machines into educational establishments, and we are fully focused on providing solutions for small to medium sized businesses such as plastic fabricators, sign makers, and engravers through to high precision sheet metal manufacturers. We offer machines to a huge variety of industries, with applications that range from compact modern CNC machines for schools and workshops to complete production lines connected to PPS-systems, equipment for steel production, shipyards, car production and transportation industries. A range of supporting industrial accessories and filtering equipment are also available. For more information, please browse our website or contact us to find out more.